Mike WiLL Made It and Future join forces for "Razzle Dazzle." Mike WiLL Made It seems to really be stepping up the ante with the second instalment of Ransom. It feel like he announced the project forever-ago, however a release date finally materialized a couple weeks back, and since then it's been full speed ahead, with leaks dropping left and right, new music being debuted at SXSW, the tracklist dropping etc. 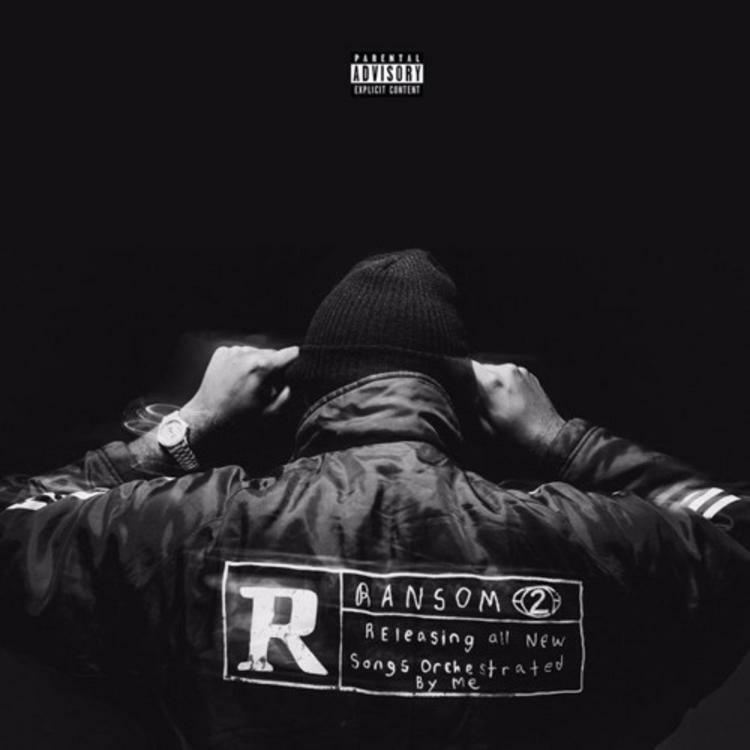 Although some collaborations on Ransom 2 are inspired and outside-the-box pairings like Kendrick Lamar, Gucci Mane and Rae Sremmurd, this particular collaboration and the latest leak is your more standard Mike WiLL fare-- a Future feature. "Razzle Dazzle" features a sticky synth line and almost feels onomatopoeic, with electronic noises adding to the feel. Ransom 2 drops on March 24th.